“Jay Kislak was a leader and innovator in business and philanthropy," says Tom Bartelmo, president and CEO, The Kislak Organization. "He saw attributes in people and opportunities in life that many people did not see. " 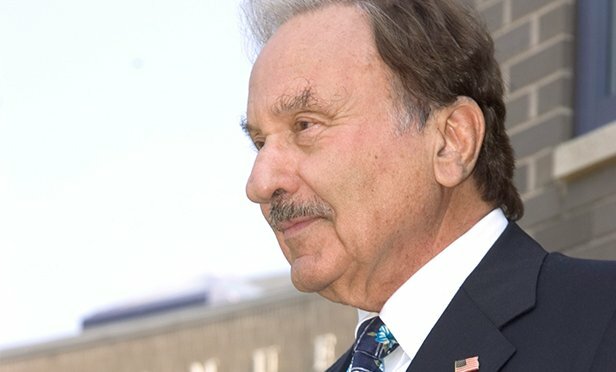 HOBOKEN, NJ AND MIAMI, FL—Jay I. Kislak, whose father Julius more than a century ago started the realty firm that would grow into a national real estate investments and brokerage business, died at his Miami home on Wednesday, October 3. He was 96.